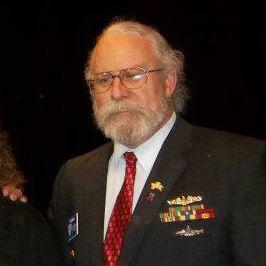 Donald L. Johnson, EM1(SS) USN Retired (1973-1993). Life Member National Space Society (NSS), Planetary Society, several others. Science Fiction reader since childhood. I want it to be real - I want to GO! Seti: Well, sure, why not look? We are an exploratory species, we NEED to explore, to question, to find out... This is one way we ALL can participate - you don't have to be rich or a Ph.D Astronaut to do this.